Did you know that there are criminals such as the con artist who continue to attempt to get sensitive financial information from vulnerable elders? One scheme that a con artist uses is to prey on the elder’s fears about finances. 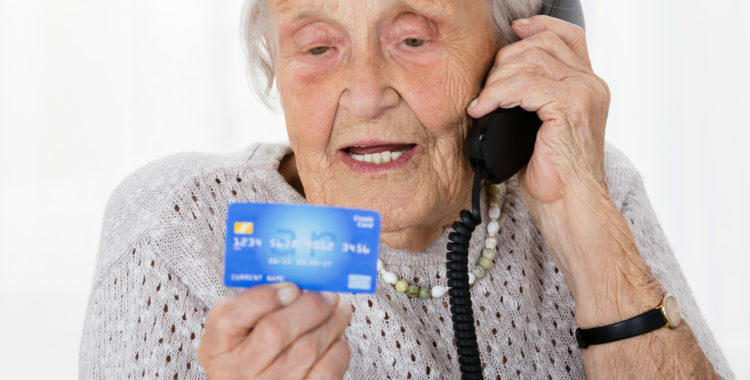 Once the new Medicare cards starting arriving some scammers devised a new way to try and capitalize on their release. 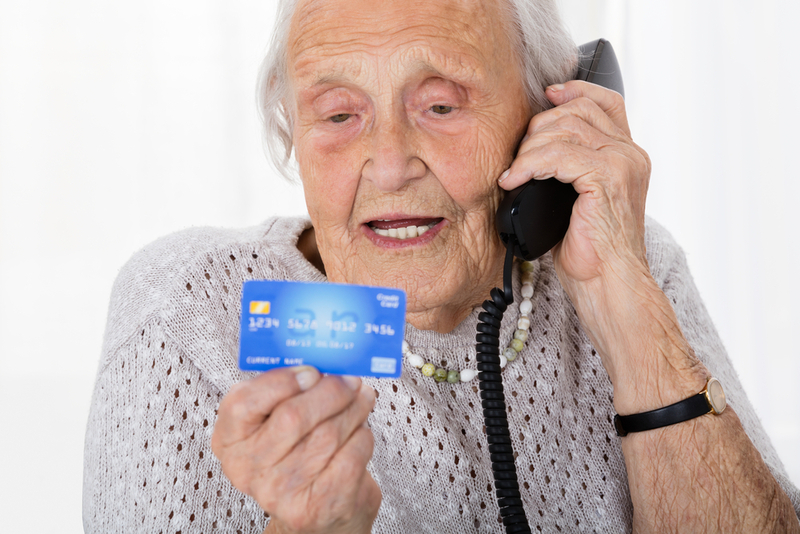 They contact a Medicare recipient and tell them they must provide bank account information and social security number in order to link up to the new card (because the new card does not include the social security number.) It is ironic in that the whole purpose for the new cards was to keep the social security number protected. If you get a call or email asking to provide any financial information or your social security number do not comply. The government agencies already have the information they need. Another technique that a con artist may use is pretending to be the IRS calling or emailing that you have a tax lien. The IRS will not call or email you. You would receive notice of any tax issues via US Mail. It can sound very scary when they threaten you with jail if you do not pay their demanded sum immediately. Write down as much information as you can in order to turn it over to local police. A scam artist may pretend to be your grandchild. The senior will get a text message or email claiming to be a grandchild stranded somewhere outside the country. The supposed grandchild will claim to be unable to reach their parents and need immediate cash help getting un-stranded. Before rushing to wire money to help, check with the grandchild’s parents to see 1. If the person is in that country and 2. If the parents have been contacted. Some con artists will try to get you to buy gift cards (and provide them with the tracking numbers.) Sometimes this will be used in conjunction with a new purchase such as a new computer or phone. The scammer will tell you that to activate certain features or to get signed up for services you wish to have you must first purchase and provide the gift cards. Any gift card will work such as i-tunes, American Express, Visa etc. Remember that your purchase included activation and no further payments should be needed. Seniors sometimes make themselves vulnerable to fraud schemes by sharing financial worries in public. If a con artist hears such worries, he knows that he has a vulnerable target. Scams may be reported to the Collier County Sheriff’s Office Senior Advocacy Unit at 239-252-0230 or email at seniors@colliersheriff.net. Give us a call if you need help with a senior.